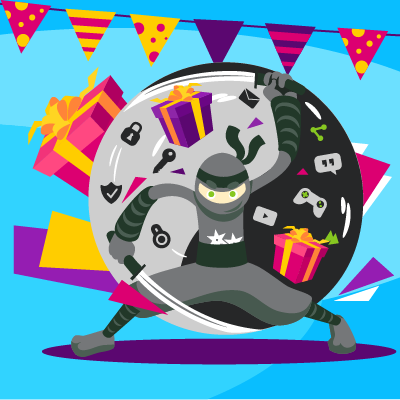 Double VPN giveaway – win free VPN for 1 year! 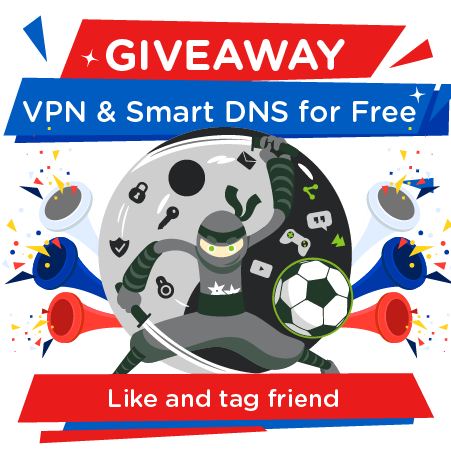 Visitors and followers of our social media channels at Facebook or Twitter know, that every month we organize free VPN and Smart DNS giveaways. Last one of such giveaways just ended and it is time to announce lucky winners! 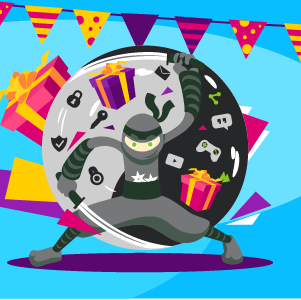 Last month, last year (it still sounds funny) we have run great VPN giveaway with very cool prizes. Now exactly as promised the time has come to announce winners of December giveaway. 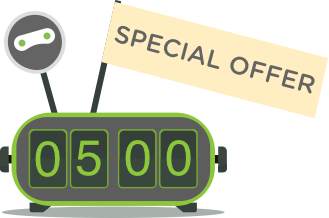 All of you who participated in our last free SmartDNS giveaway are probably eagerly awaiting list of winners. So… here we go!